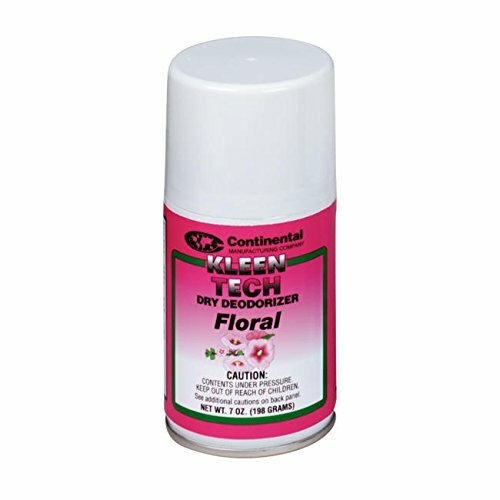 These aerosols are a dry-type formula.Their dual odor counteractants are ideal for office areas, schools, institutions, healthcare, restaurants, hotels, gyms, restrooms, etc. Seven ounce with universal actuator tip. 3400 metered sprays per can.